In what’s been a fairly open secret for some time, it’s been announced that Royal Air Maroc is joining oneworld! 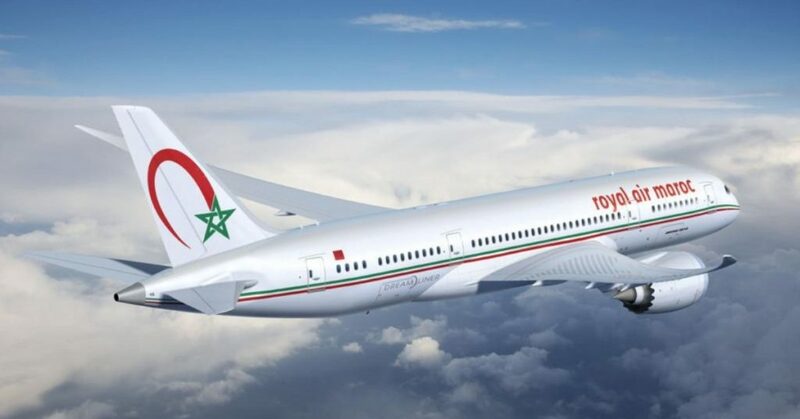 Royal Air Maroc’s oneworld membership is expected to be implemented in mid-2020. Royal Air Maroc is the flag carrier of Morocco. 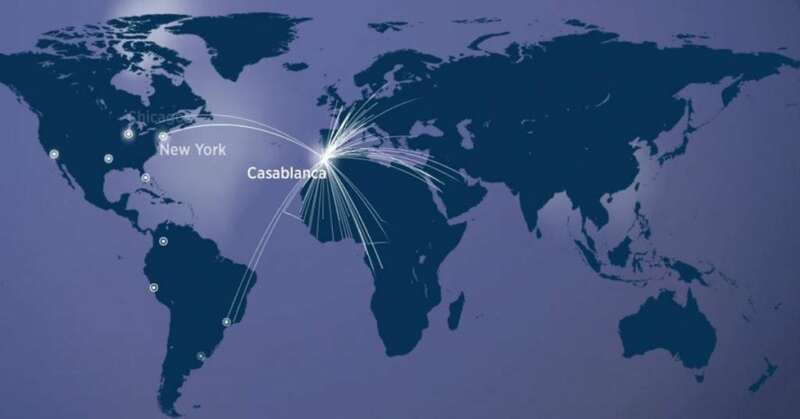 Last year, it carried 7.3 million passengers on a fleet of 55 aircraft, with a network that currently connects its Casablanca base with 94 destinations in 49 countries across Africa, Europe, the Middle East and North and South America, including oneworld hubs Doha, London Heathrow, Madrid, Moscow Domodedovo, New York JFK and Sao Paulo. The fleet of 55 aircraft is centered on Boeing 737-800s and Embraer 190s on short to medium-haul routes, with Boeing 767 and Boeing 787-8s flying longhaul services. It receives its first 787-900s this month (December 2018). 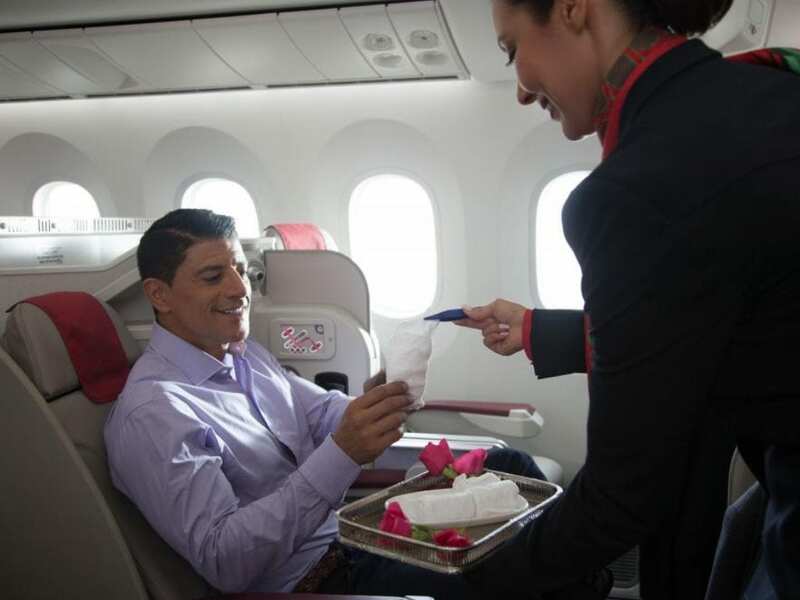 Royal Air Maroc offers a two-class Business and Economy product on most international routes, including seats that convert to angle lie-flat beds in its premium cabin. Its regional affiliate Royal Air Maroc Express (which will also join as a oneworld affiliate) operates five ATR 72s. Members of other oneworld partner airline schemes (including Qantas Frequent Flyer) will gain the ability to earn and redeem points with Royal Air Maroc. Those holding Qantas Frequent Flyer elite status (which maps to oneworld equivalents) will be able to enjoy perks such as lounge access and checked baggage when travelling with the Royal Maroc. Don’t get too excited, though – these benefits won’t be available until Royal Air Maroc’s Oneworld membership is fully implemented in 2020. Until then, it’s business as usual. For more information, head over to oneworld.